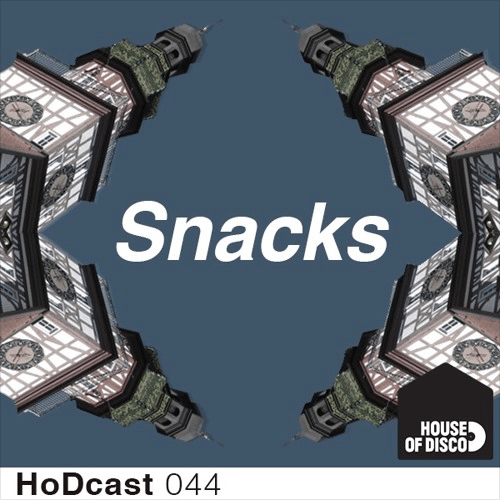 Today for the 44th in our mix series we have Berlin dwelling duo Snacks turning in a tasty mix to increase your heart rate. Having just turned in a remix on our latest Ep from Fouk and with a track just coming out on Mule Musiq the guys are finding their stride as producers and their quality over quantity approach turned our head ever since their ‘Purdie’ release. Having had the guys play our parties in London and heard their straight up good times approach to mixes their mix for us today stays true to form. Clear a space cause you’re gonna wanna move. We met on Ping Pong night at Kreuzberg sports club called Balkin Tripps. It was really just a bar, but to get around the liquor license it was called a sports club and every customer was a member. Cheap beer and Whiskey. Good times. We we’re in a ping pong final together. Aljoscha being the man about town, me the new guy, I let him win. After that we celebrated, talked music, Aljoscha invited me to his studio for a writing session and the rest is history. We just clicked like an 808 rim shot. Where are you both from by the way? Talk us through your studio setup? It’s just a sort of creative den of synths, FX and percussion that’s constantly changing and being added to. Exciting thing is we are combining our studio with a couple of good friends which will add more possibilities and more gear. Live elements seem to play an important part in your tracks, where does this come from? I think it comes from liking things sounding a bit rough, and variations in sound, timing that you get from live instruments. As well the extra noises and atmosphere you get from recording things live or using old samples. That human element. It was just a happy accident. Like the time I dipped bacon in Nutella. As well everybody loves Snacks, good anytime of day, any weather. How do you find the music scene in Berlin? What about it inspires you? I find it vast and diverse. It’s also 24-7. Berlin is a real creative hub and the city’s history has led it to become a great place for musicians and artists to live and work. There is a freedom here that you don’t experience in other cities. It seems more relaxed law and regulation wise when it comes to partying and venues. You get a fresh take on the typical club, party experience. It is very much about innovation and a real appreciation for music. This creates a really nice atmosphere at the clubs. Audiences are diverse, young and old. The focus is on the music. Who would win between you in a fight to the death? Last time we fought to the death was Arsenal vs Bayern on FIFA 16. Arsenal won 3-2. Aljoscha is winning at the game of life though. What would be each of your weapons of choice? Jérôme Boateng and Alexis Sánchez. I think Aljoscha would fight with a nice Analogue synth for example the SH101 (old school) I would reach for a soft synth, perhaps an Arturia emulation. The soft synth would be quicker and have more options, but in the end the Analogue synth would win if it doesn’t break down. It’s just a more satisfying experience.